If you’ve been looking into your options for replacing multiple teeth, it’s likely that you have considered full or partial dentures. Unfortunately, there is a lot of misinformation available for patients. It is important to understand the differences between these denture types so that you can select the best option for your individualized case. Partial dentures are also sometimes called removable bridges. Partial dentures are used when patients are looking to replace multiple teeth, but they still have healthy natural teeth along that tooth arch. Partial dentures usually fit between the healthy teeth and can have snaps or clasps that fit around the healthy teeth to hold the denture in place. Partial dentures are usually made with either an acrylic or a metal frame. 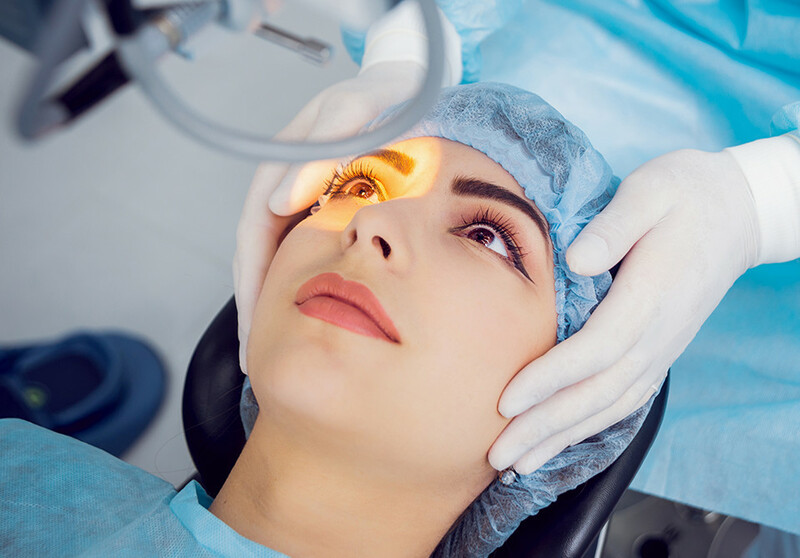 It is important to discuss these options with our dentist to see if they offer both styles and what the specific benefits and drawbacks of each style are. Patients who have partial dentures may eventually require full dentures if they develop problems with their remaining natural teeth. Full dentures don’t necessarily refer to all of the teeth in your mouth being removed. Instead, it refers to the entire upper or lower row of teeth. Full dentures are an option for patients who have no teeth, or their remaining teeth need to be extracted. When teeth must be extracted before dentures can be fitted, our dentist will immediately fit you with a temporary set of dentures called an “immediate denture.” This denture is generally intended to be a temporary placement while your gums heal from a tooth extraction. When your gums have adequately healed, you will need to see our dentist again to be fitted for your permanent dentures. If the immediate dentures function well, they can be refitted to the healed gums. Immediate dentures may require multiple adjustments as your gums heal from the tooth extraction, but all dentures require some types of periodic adjustment or repair. Dentists suggest that dentures should be refitted or relined every two or three years, and completely replaced every five to seven years. The reason that dentures need to be adjusted and replaced is because the bone underlying your gums will begin to resorb into your body. Resorption is the process of your body recycling unused or underutilized bone in the body. When your natural teeth no longer have their roots anchored into the jaw, your body begins to resorb the bone under the gums. Over time, this process can lead to changes in your gumline that change how your dentures fit. For a proper fit, dentists must account for the resorption and adjust your dentures accordingly. Once dentures cannot be adjusted to account for resorption, they will suggest a replacement. Many people lose teeth for a variety of reasons, but dentists understand the apprehension that many patients feel. 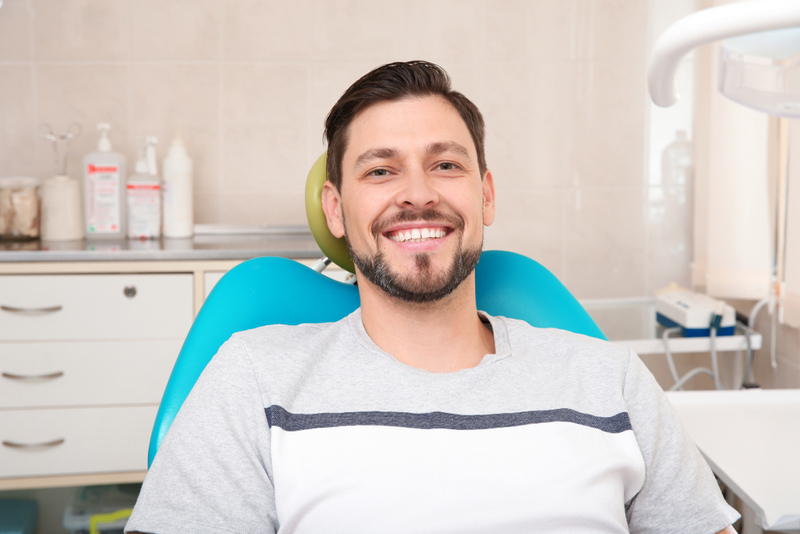 It is completely normal to feel self-conscious about your appearance and dental health but being open with our dentist can lead to building trust and confidence in your future dental decisions. Receiving the help that you need as soon as possible helps to reduce the chances that more serious conditions can begin. Early intervention can reduce the time, cost, and discomfort that dental care may require. Many people wear dentures, but very few people discuss it. If you have a missing tooth or teeth and are considering options for replacement, contact us and schedule an appointment with our dentist today. Discuss partial and full dentures and see if either of them might be an option for you. It’s never too early to start planning for your perfect smile!